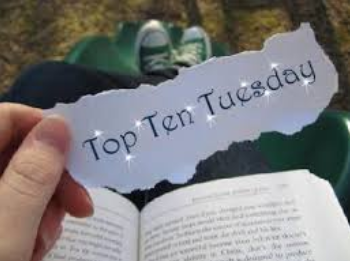 Butterbeer, shameless plugging, why Nikki is awesome, and more! And by the way, that is NOT my hand. I made one for my brother haha. Guys, this is an awesome recipe! Seriously, I made, what is it, three glasses? Ish? (ALL WERE FANTASTIC) Okay, I’m going to show you two more mugs… And then I will stop torturing you and fork over the recipe…. After visiting the Wizarding World of Harry Potter, Cici and her chef father decided to try to simulate the butterbeer as close as they could. Looks like they got it pretty close! Great job Cici! Measure 1 and 1/2 teaspoons Butterscotch Topping Syrup into each of the glasses or mugs (Chilled mugs work great). Add a 1/4 cup of cream soda into each glass and stire with a spoon until butterscotch topping in completely mixed in with the soda. Set Aside. Combine the Reddi Whip, the remaining 1 and 1/2 teaspoons of butterscotch syrup, and 1/2 tablespoon of cream soda in a small bowl until well combined. Pour the remaining cream soda into the glasses/mugs. Spoon the foam mixture from Step 3 into the center of the glass until it reaches the sides of the glass. 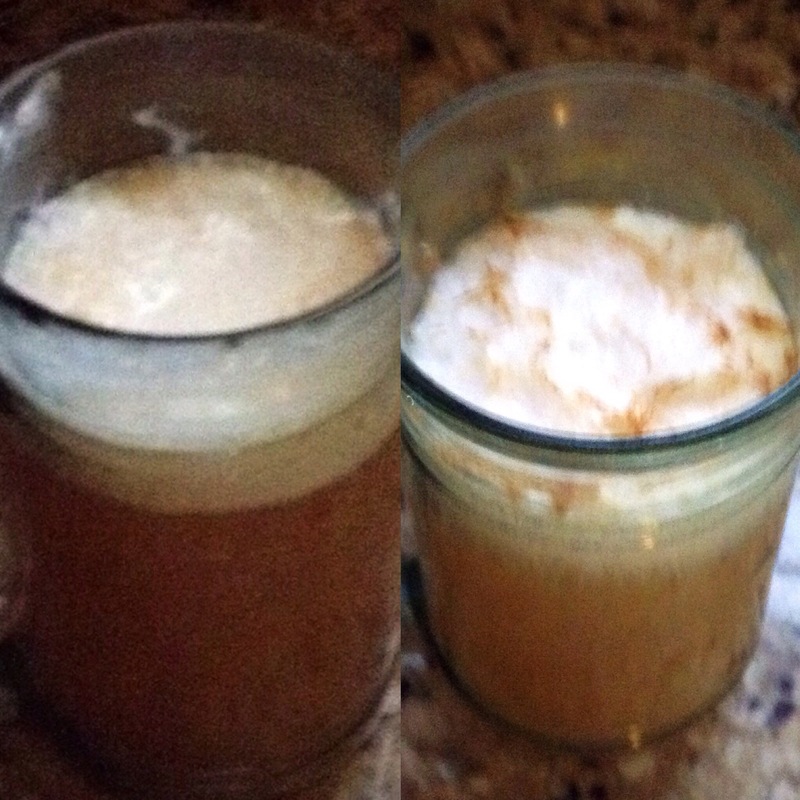 You can enjoy this right away or let stand 1-2 minutes to get the full effect and look of the Wizarding World of Harry Potter Butterbeer. Enjoy! 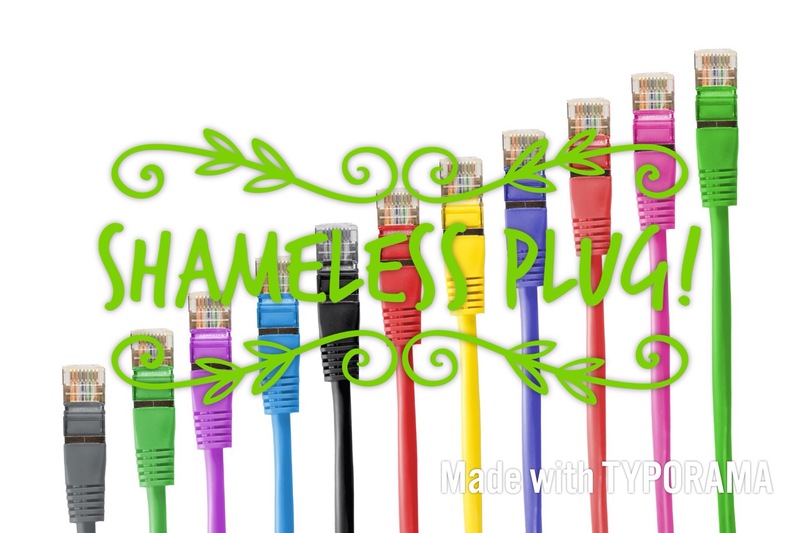 Sing it, guys: SHAMELESS PLUG!!! TADA! I seriously don’t even know how lame that was it was so lame. That didn’t make sense. Da Shameless Plug: Y’all mostly missed my last post: For the first time, I am actually making some good progress! But really, I was so proud! It’s PROGRESS! Well, don’t expect to see any here…. DO YOU SEE NOW???!!!??? And oh my goodness gracious, I can’t believe I just shared my writing with you. 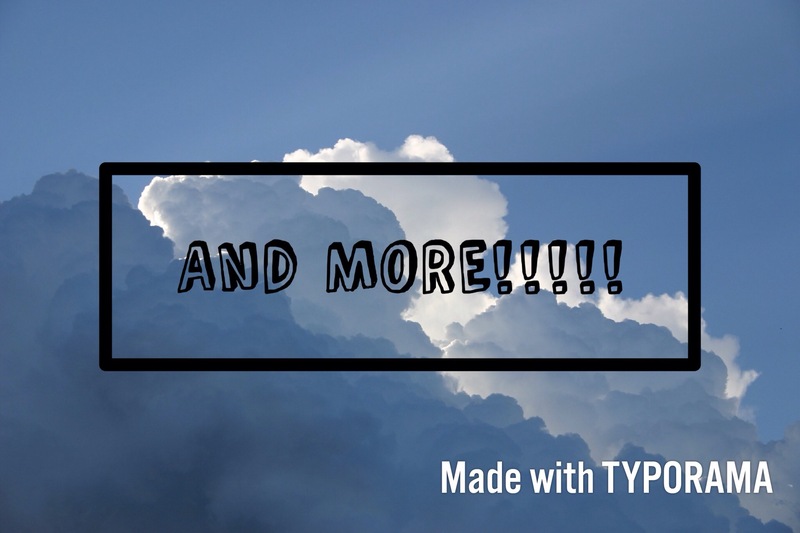 OH MY GOSH I JUST SHARED MY WRITING WITH YOU I MUST BE CRAZY!!!!!!!!!!!!!!!!!!!!!!!!!!!!!!!!!!!!!! *hyperventilates* Let’s just move on before I have a panic attack…. Also… I’ve been sick lately. Pounding headache. The works. 😦 Here’s to me feeling better, eh? Okay, I need to end this post now, especially considering the fact that this draft has been here forEVER! 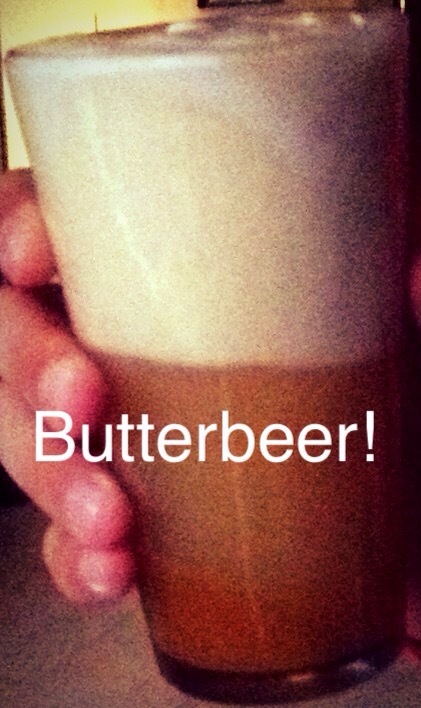 Have you had butter beer before? Are you going to try this recipe? Doesn’t it look good? 😉 Did the shameless plug thing even make sense? What did you think of my writing sample? 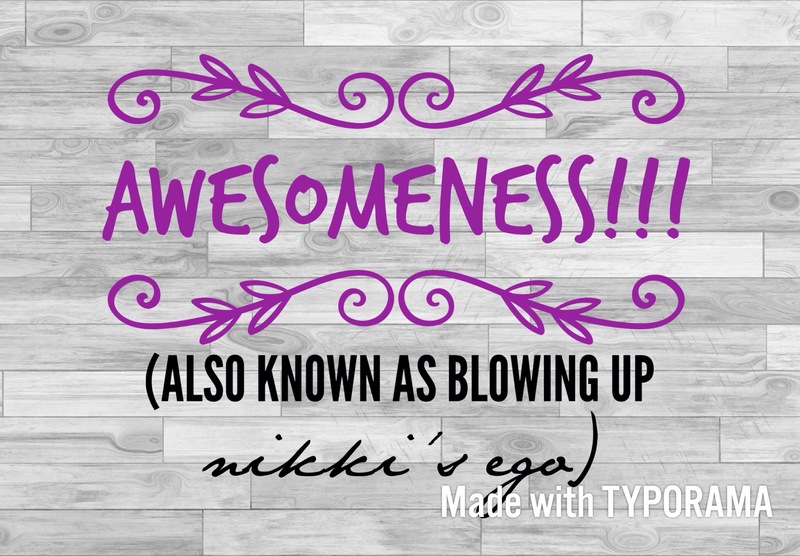 Isn’t Nikki awesome? Do you think I’m giving her a big head? Do you want to talk HIMYM? ISN’T IT AMAZING??? Who do you predict is going to win the contest? Say hi! Especially if you’re new; I’d love it if you’d introduce yourself! Toodles! Next ›I solemnly swear that I’m up to no good! YAY IT WAS SO YUMMY!!! (And I believe you haha) SORRY TO DISAPPOINT BUT I THINK THEYRE PLUGS? OH OH OH I WAS CONFUSED TOO and I’m totally not telling! 😉 Hopefully I eventually deem the story good enough to share and you will find out! Maybe by that time that part will be edited out though haha. Who knows?